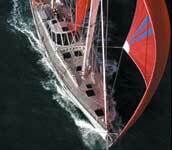 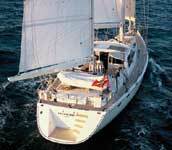 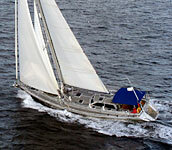 The most recent boat completed is Onora, a 63ft sloop designed by Chuck Paine for Jim & Jean Foley. 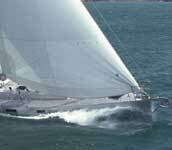 Prior to this was the 80 ft ketch Leonore, designed by Chuck Paine; the Dashew designed Beowulf and Condor; and Maxsamba, designed by Van de Stadt. 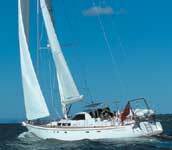 Please click on the links below for more details and information on each of the boats built by Kelly Archer boatbuilders.